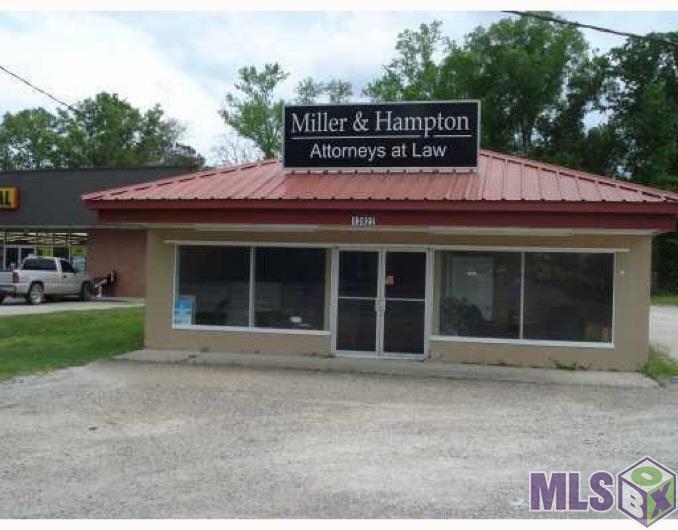 GREAT COMMERCIAL BUILDING ON BUSY HIGHWAY. 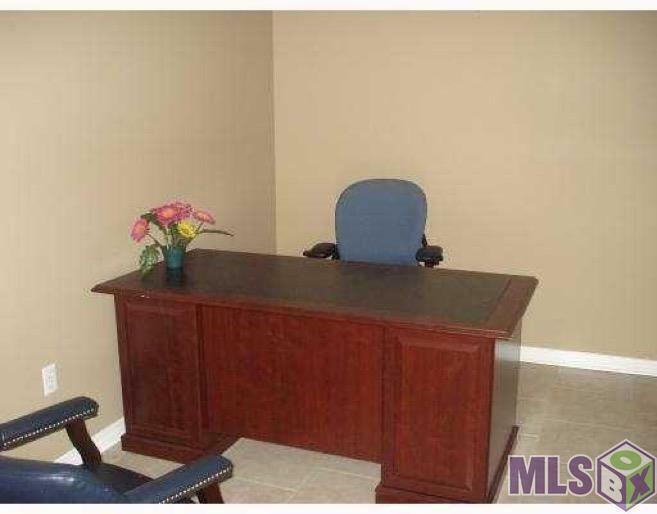 WOULD MAKE A GREAT OFFICE. 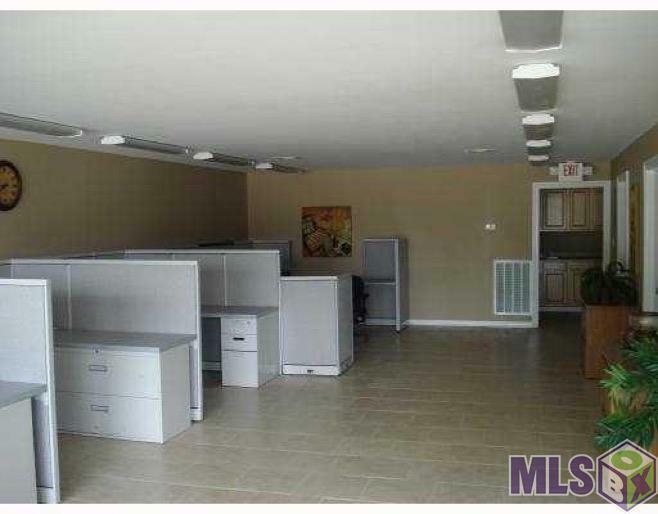 THIS OFFICE HAS BEEN TOTALLY RENOVATED.OWNER IS MOTIVATED TO SELL!!!!!! Listing provided courtesy of Latter & Blum Classic Homes & Properties.© 2019 Multiple Listing Service of the Greater Baton Rouge Association of REALTORS®, Inc. All rights reserved. Information Deemed Reliable but Not Guaranteed.